Has this robot just set a new Rubik’s cube world record? 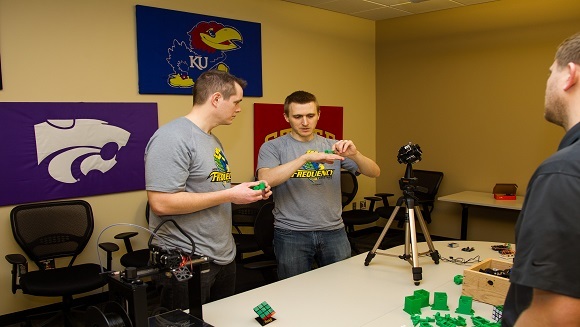 View this article Has this robot just set a new Rubik’s cube world record? Smartphone-powered machine made from LEGO completes the puzzle in a lightning quick 3.253 seconds.